A wonderful new resource has been created called “Real Scientists“. The idea behind this is to create a Twitter account (@realscientists) to showcase scientists, science communicators, writers and artists to talk about their lives and their work. I’ve been invited to guest tweet between Wednesday 12 and Saturday 15 February 2013. 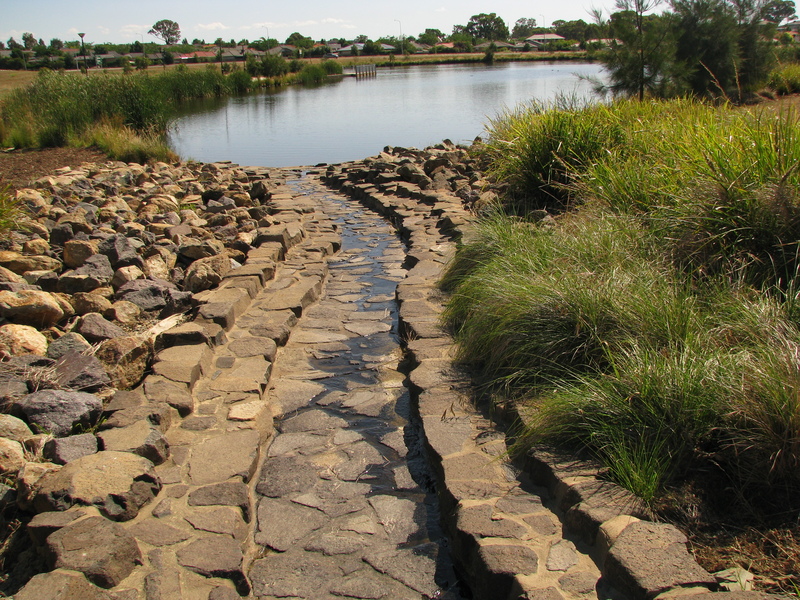 This guest tweeting stint coincides with a field trip to the ACT to undertake mosquito surveys in and around natural and constructed wetlands. I’ll be tweeting the ups and downs, frustrations and discoveries associated with mosquito population sampling. There are three main reasons behind this work. Firstly, there are actually very few records of the mosquito fauna in the ACT. We have considerable data on the abundance and diversity of mosquitoes across much of NSW but there is a little black hole of data that needs to be filled around Canberra. 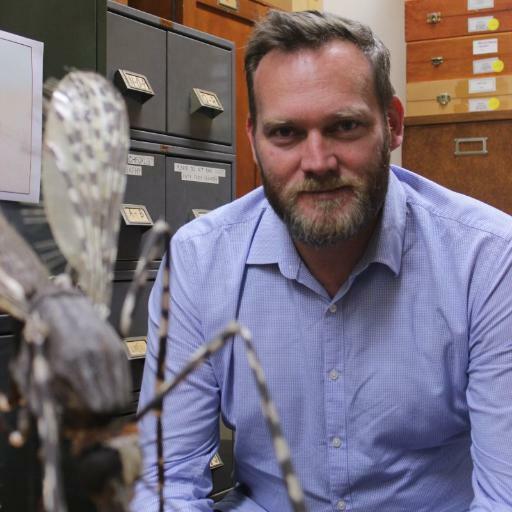 An understanding of the abundance and diversity of mosquitoes in the region will assist local authorities manage actual or potential risks of nuisance-biting impacts and/or outbreaks of diseases caused by mosquito-borne viruses such as Ross River virus or Barmah Forest virus. Secondly, one of my major research interests is the role of urban development on mosquito-borne disease risk. Much of my research is conducted in the coastal regions of NSW where an assessment of risks relies on balancing the impact of mosquitoes from both coastal estuarine and local freshwater wetlands. Understanding how these mosquitoes respond to the creation and/or rehabilitation of local freshwater wetlands, against the background of “estuarine” mosquito pests, can help manage public health risks. The newly expanding residential areas of the ACT provide a unique opportunity to study the response of local mosquitoes. Generally speaking, there are few naturally occurring mosquito habitats around Canberra. 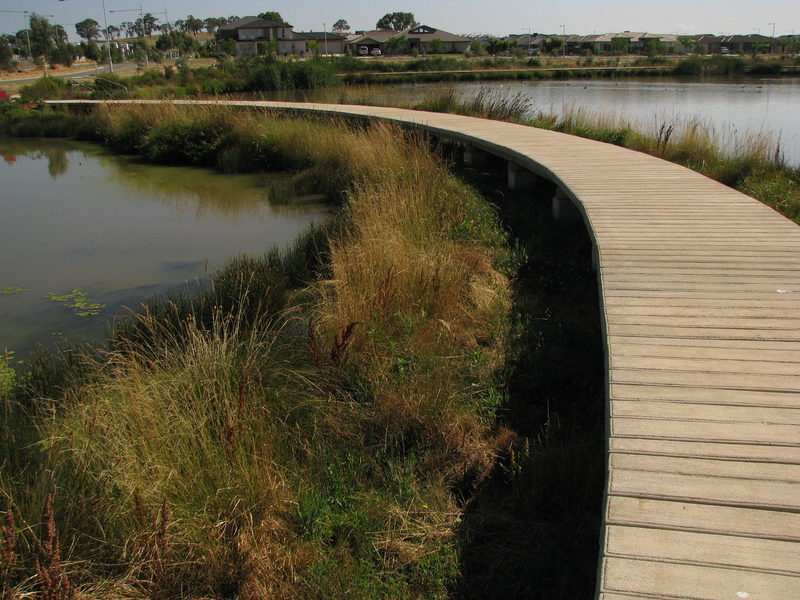 However, in conjunction with new urban developments, wetlands are being constructed that have the potential to increase available mosquito habitats. Do these constructed habitats provide suitable conditions for local pest mosquitoes? Finally, I’m interested in the dynamics between mosquitoes, the pathogens they transmit and local wildlife. Mosquitoes don’t emerge from wetlands infected with a virus, they must bite an infected animal first. Those animals are typically kangaroos and wallabies. For an elevated public health risk locally, abundant mosquitoes, wildlife and the viruses are required. For example, along the Parramatta River in Sydney, there can be very abundant mosquito populations but as there are no suitable populations of wildlife that carry Ross River virus, the health risks are low. However, drive a couple of hours south and you can find large populations of mosquitoes, abundant macropod populations and it is in these regions where mosquito-borne disease risk is greater. The areas around Canberra provide an interesting situation in that even though mosquito populations are generally considered low, kangaroos are common and regularly move through the suburbs. What are the implications for mosquito-borne disease risk? Do “backyard” mosquitoes play a relatively more important role than “wetland” mosquitoes? Please drop by the “Real Scientists” twitter feed to see what happens….